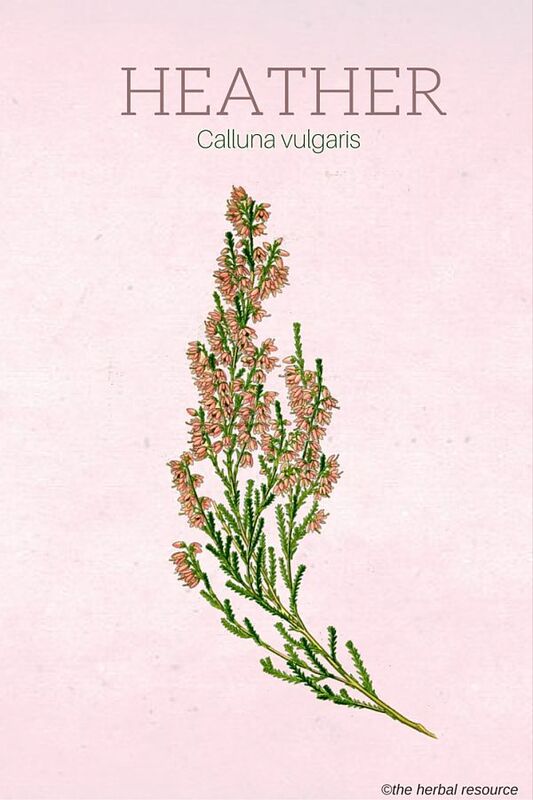 Botanical Name: Calluna vulgaris, Erica vulgaris. 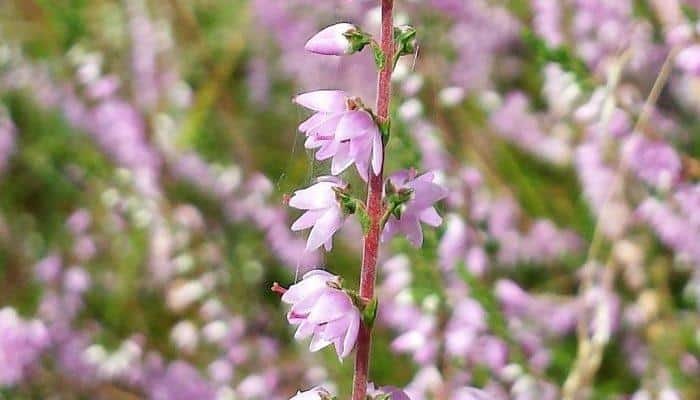 Other Common Names: True heather, common heath, broom heather, Scots heather, ling, common ling, lyng, beitilyng (Icelandic), heidekraut (German), fraoch (Gaelic). 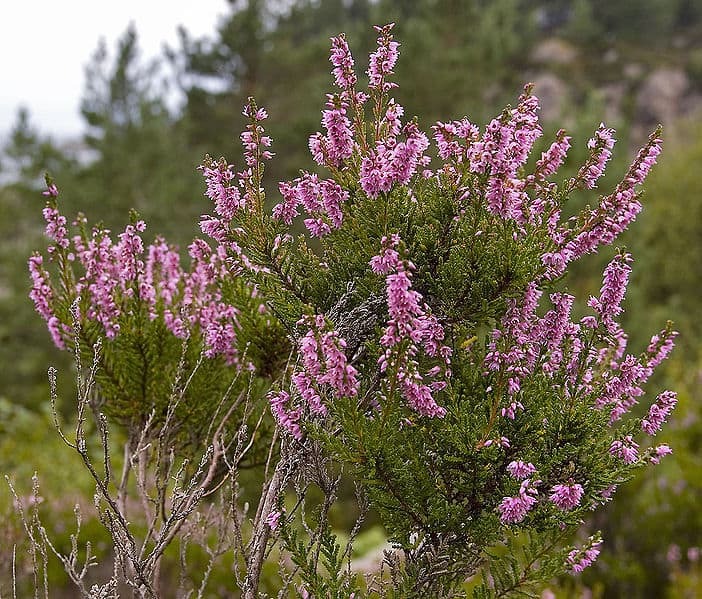 Habitat: Heather is widespread in temperate areas throughout the northern hemisphere. It can be found in heathlands, moors, bogs and mountain slopes. It prefers mildly acidic soils and thrives best when it has good exposure to sunlight. Description: The plant is an evergreen shrub of the Ericaceae family. 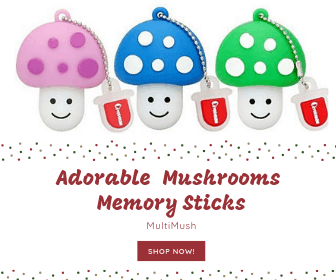 It has numerous branching stems and can grow up to 2 feet in length. It has small needle-shaped leaves, and the flowers are usually purple but can also be white. The plant flowers from July through September. Heather is a very long-lived plant, sometimes reaching the age of 50. Plant Parts Used: The flowering tips. Heather contains tannins, arbutin, saponins, karotin, and the flavonoids quercitrin and myricitrin. It also contains the alkaloid ericodin. This herb is an ancient remedy for urinary tract problems. It is thought to be good for inflammation of the urinary passages, prostate problems, such as prostate enlargement, bladder ailments and kidney stones. Tea made from the flowers is used as an herbal remedy for diarrhea, stomach pain and colic. In recent years heather has been used successfully, especially in Germany, to treat rheumatic pains. The reason for this is probably because it contains a substance that removes excess uric acid from the body. Heather works well as both an antiseptic and detoxifier. One of the traditional remedies to treat arthritis, gout and rheumatism is to make strong herbal tea made from heather and add it to bath water. A hot poultice made from the flowering tips has been used as a treatment for chilblains, a foot condition. Heather has also traditional uses as a mild sedative and as a sleep aid, usually in the form of tea. But as the herb can act as a diuretic, it is not wise to overdo the intake of the tea before going to bed. Colds and coughs have been treated with an herbal infusion made from the flowering shoots. In Telemark, Norway, there are reports that this herb was used as a hemostatic. Seeing bears wallowing in shrubs of heather when they were wounded might have led to this understanding. Heather can be used fresh or dried. The flowering stems are collected in the fall, and then the stems are dried for use at a later time. To make a tea, the fresh or dried heather shoots are simmered. Some herbalists recommend 4 teaspoons to a cup of water. The usual dose is one or two cups a day. No side effects have been reported in association with the use of the herb as an herbal medicine and the herb is considered safe to use. Still, there is not enough information to know how heather might work so caution is always advised. Bown, Deni: The Royal Horticultural Society New Encyclopedia of Herbs & Their Uses. Lgland. Dorling Kindersley 2002.